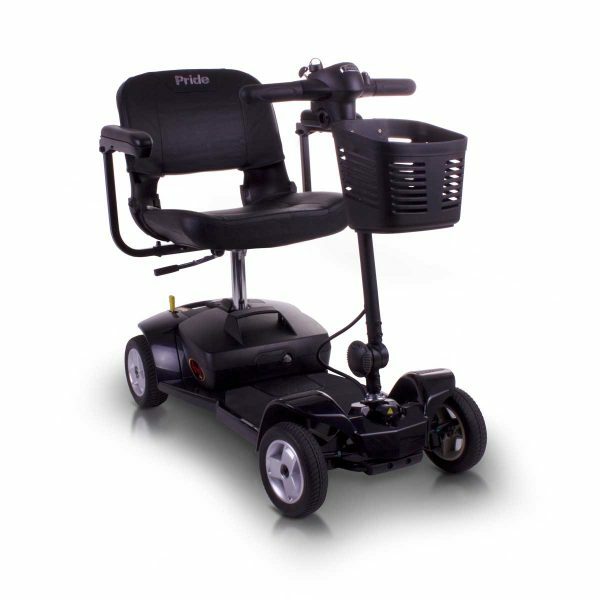 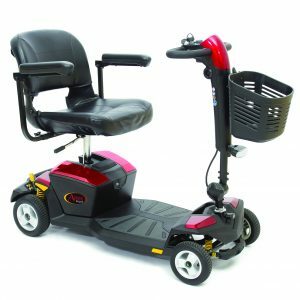 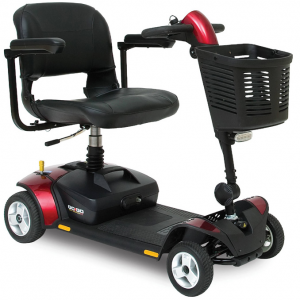 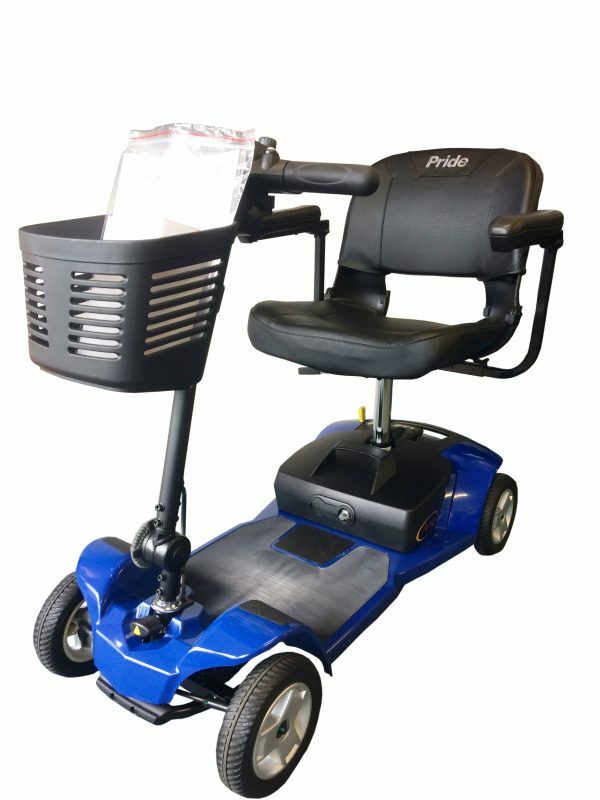 New to the Apex range from Pride is the Apex lite, a lightweight and modern boot scooter. 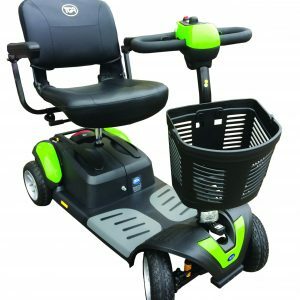 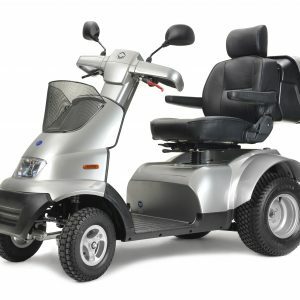 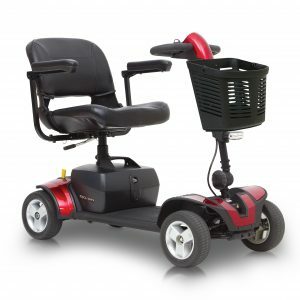 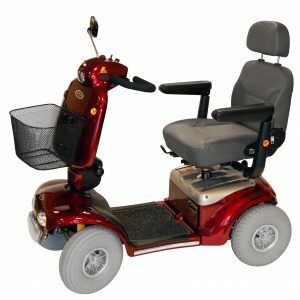 A robust and modern designed scooter which is designed to take on the challenges of going around the local shops and pavements, with it large 8inch wheels and padded seat. 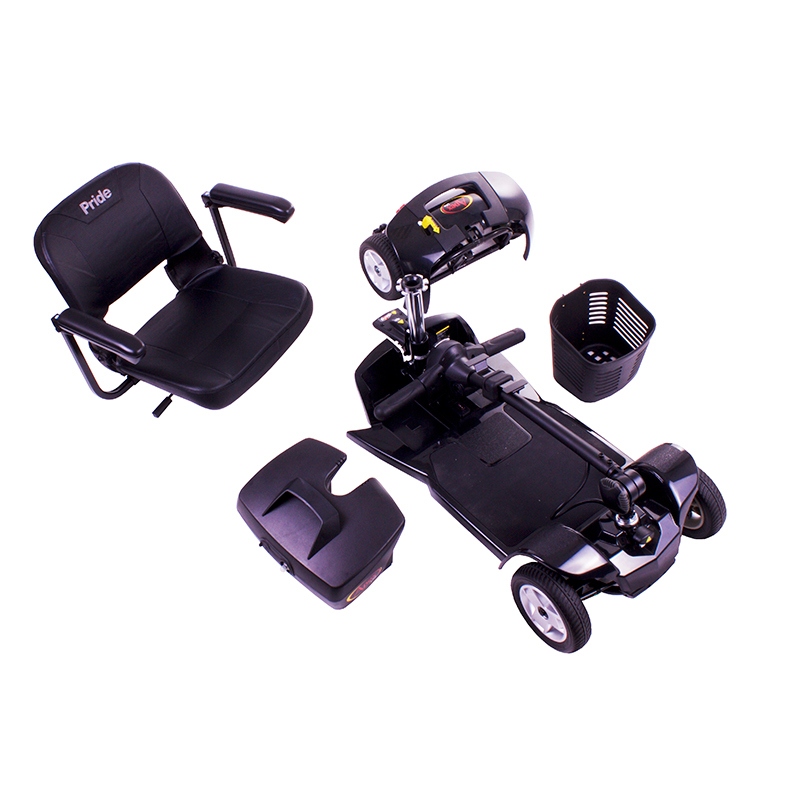 The main point to the Apex is the way it can simple come apart within a few minutes for storage or transportation. 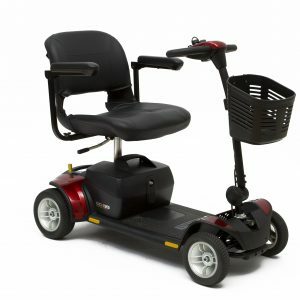 The battery pack can be also charged off board so you could leave the scooter in the car and charge the pack indoors. 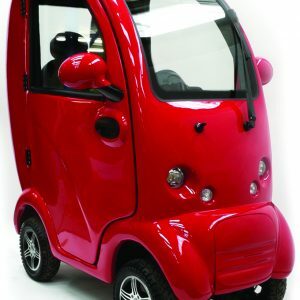 The controls have also been designed to be easy to use and understand and the scooter has also been fitted with a high mounted charging point to make it easier to charge when the battery pack is in place.